Today actually started off pretty ordinary, until I saw a message on my Facebook Page from Debbie Manno (Debbiedoo's) suggesting that I might want to check a link to Southern Belle Magazine. 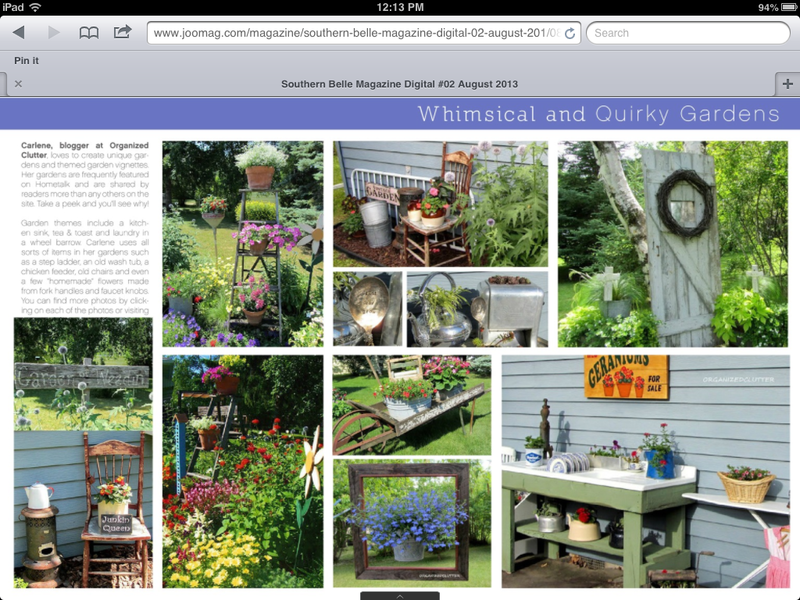 So I did, and there were my "Whimsical and Quirky" Gardens on Pages 26 and 27. It was pretty exciting to say the least! 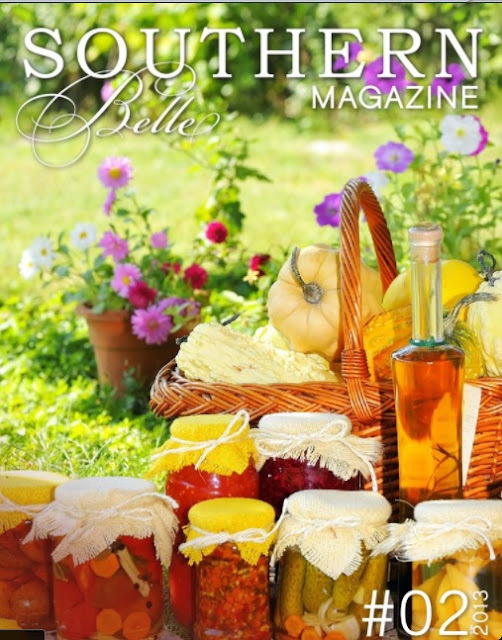 If you want to check out the online and interactive version of Southern Belle magazine, click on the photo. If you click on any of my photos (on pages 26 and 27) you will be directed to my blog posts on each. Thanks Southern Belle Magazine and thanks Debbie Manno! Congrats on your feature. 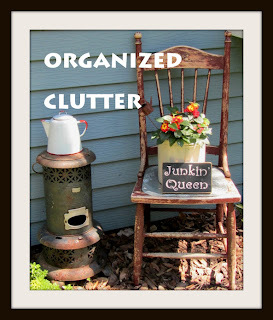 Your cute and whimsy garden is so deserving. Yahoo! Congrats and well deserved. Looks like a great feature. I will be checking it out. Congrats. That's great! However, I'm not surprised. You do awesome work that I enJOY checking out. So fun, Carlene! Your gardens are beautiful! Oh my gosh! How fabulous! They didn't tell you they were featuring you?? Well they certainly know a great garden when they see one! Oh Carlene ... congratulations ... Your hard work is paying off. You make your gardens so interesting by knowing your plants so well ... what will grow, what will not grow, placements and the interesting accessories. Carlene, Congrats!!! Well deserved you put a lot of hard work into your yard!! Congratulation.. Well deserved Miss Carlene. I love all your pretties..